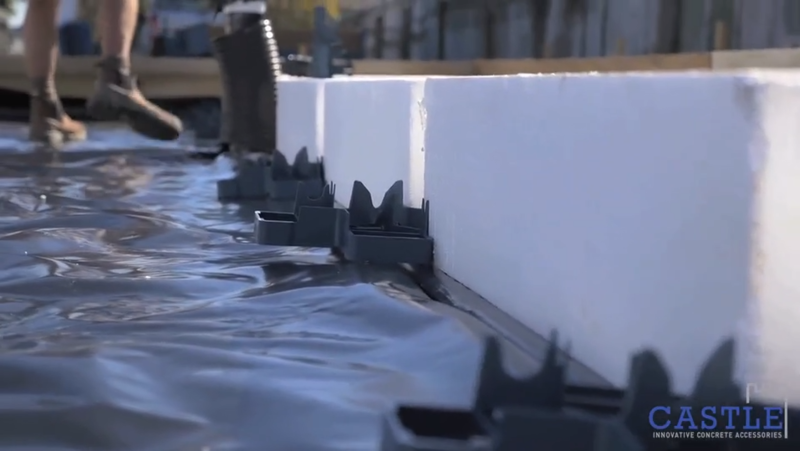 We met on site with Brad a Hawke’s Bay Builder to talk about the Podlock spacer system. Brad has been putting down RibRaft pod floors for over 6 years and relishes the opportunity to speed up is laying process further. We go over the features he enjoys including the locking pins, crab clip & the rounded edges. Some of the features of the Castle Podlock Spacer PS100 include designed rounded edges making it easy to slip these between the pods for fast application. 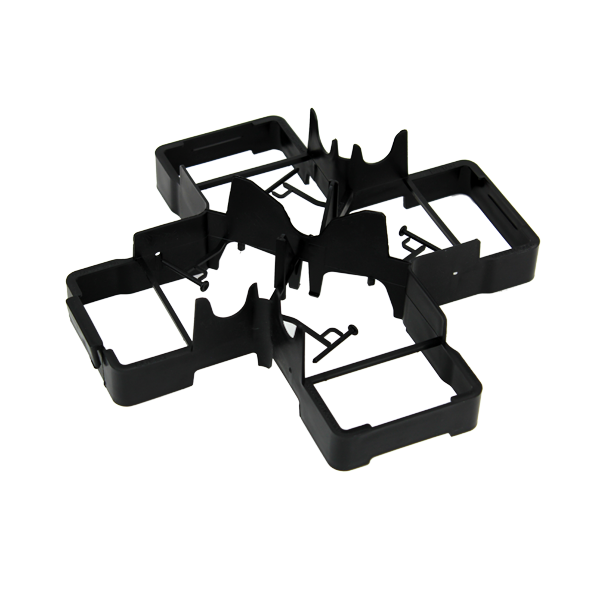 The clip on extensions mean you can customize for load bearing beam widths and boundary walls. “with the curved bar supports there’s no jumping the steel to try to get it in it just falls into place every time”. With two years of solid market research this spacer is designed for functionality, and with ease of use in mind. One of the huge advantages is the pod pin system designed to pin the pods down, preventing them from moving or blowing away. Once the pods and spacers are in position, placing your bar in the trench is also made easier with the wide mouth bar support. You can drop your bar into the trench, knowing that it will self-center to the correct position. Frustrated with leftover spacers going to waste? Never again with our Crab Clip system! You can clip the spacers together when not in use, convenient when moving to the next job. Find Out more about our complete range of accessories for the concrete industry, all made here in New Zealand.